IBA Dosimetry manufacture radiotherapy equipment, radiotherapy management software and support services. 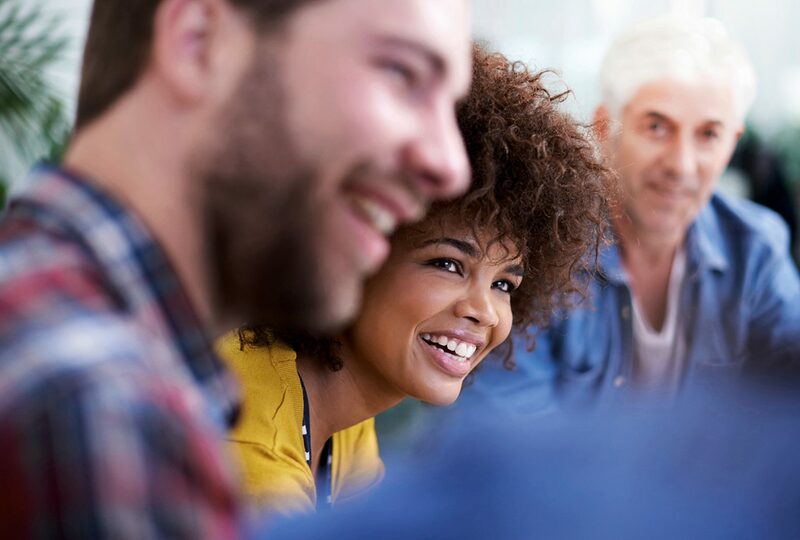 Healthcare digital marketing and branding specialists, Design Inc has been supporting IBA clients in Germany and Tennessee with the joined up marketing of hardware, software and after-sales solutions. Then, along came the IBA Owners Network (ION). 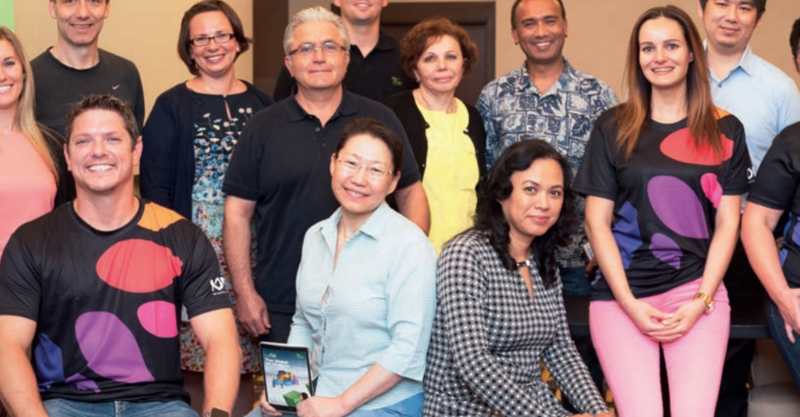 Part of the aftermarket owner’s Care Program is the recently launched ION (IBA Owners Network). 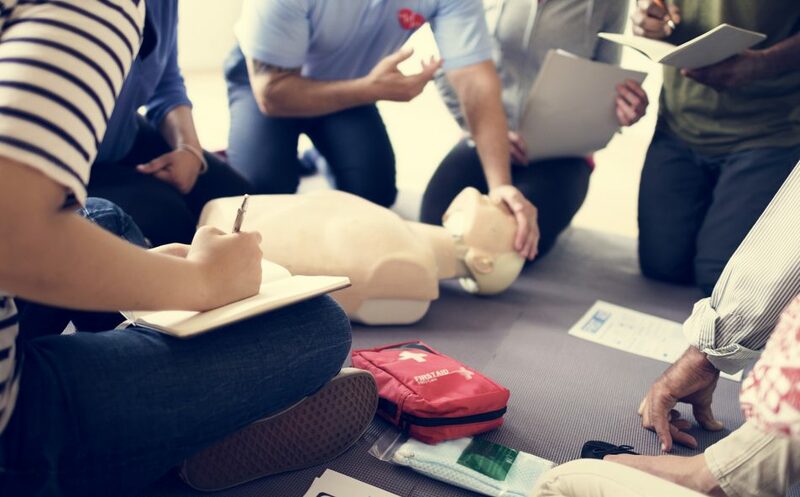 This international community and network of like-minded healthcare professionals form a valuable client stakeholder group and asset. 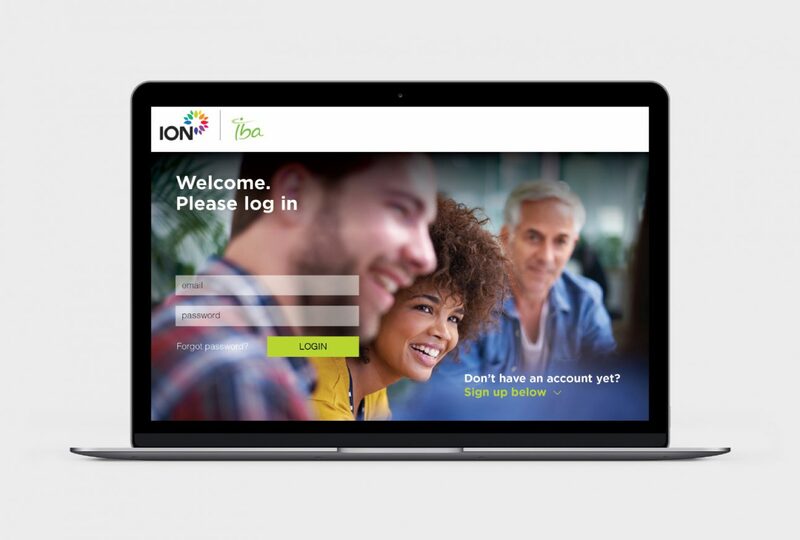 The ION initiative includes a signed-in website enabling owner members to share experiences and exchange best practice information and updates. There is a social side too and a worldwide programme of events. 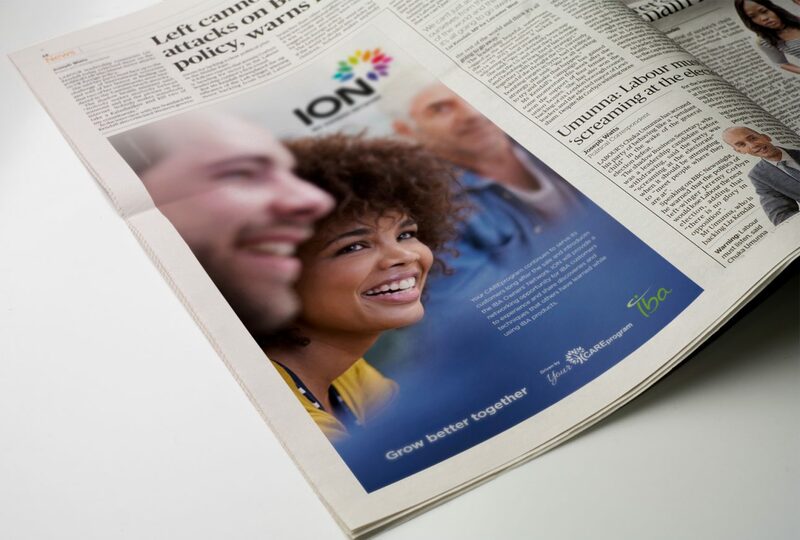 As healthcare digital marketing & branding specialists, Design Inc were approached to develop a new, distinctive corporate brand identity for ION. 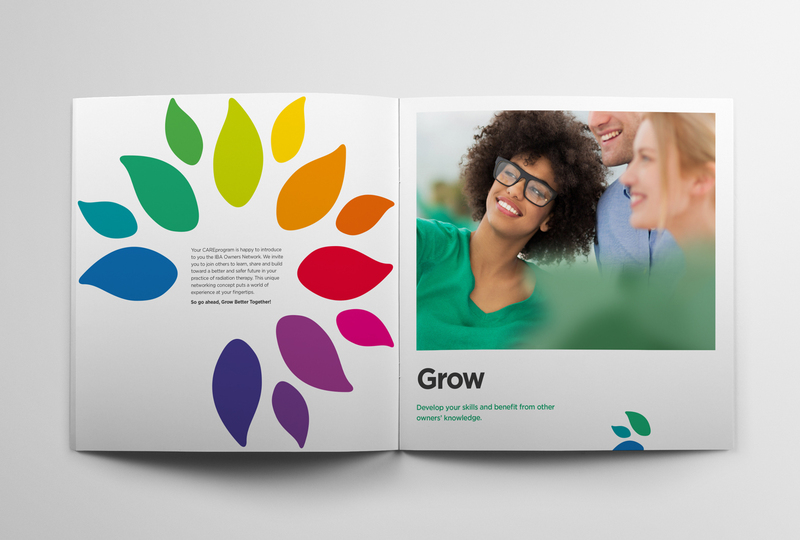 The preferred design, which is genre challenging within healthcare branding, features a flower corolla of differentiated petals and provides a botanical link to the existing tree motif which is currently used within the company’s Care Programme. The inclusion of different coloured and sized petals to form a flower gave a nod to both the diverse types of people in the network as well as the diverse range of solutions and benefits provided into the network. Individuals coming together to create a whole. 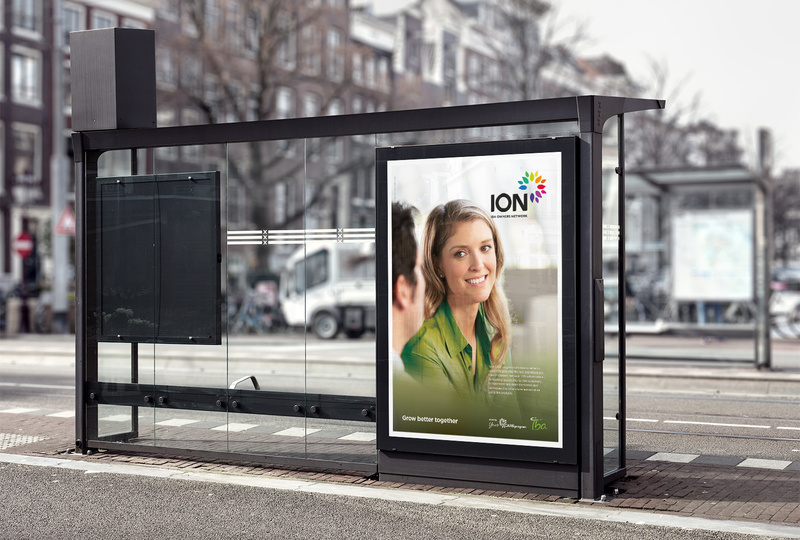 The ION brand injects a spectrum of colour to reflect the diversity, vibrancy and energy of the community and scheme. 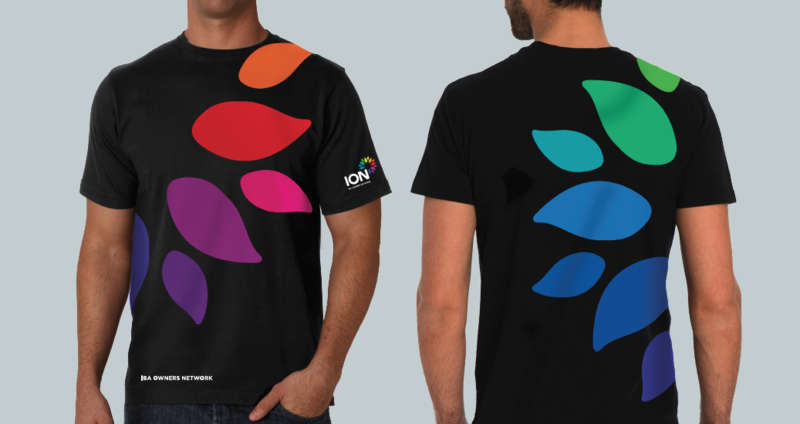 Training, masterclasses, events and networking all form part of the colourful world of ION. Brand development work by Design Inc delivered a brand identity, photography style and environments for this key future area for investment identified as a core part of the IBA Care Program. 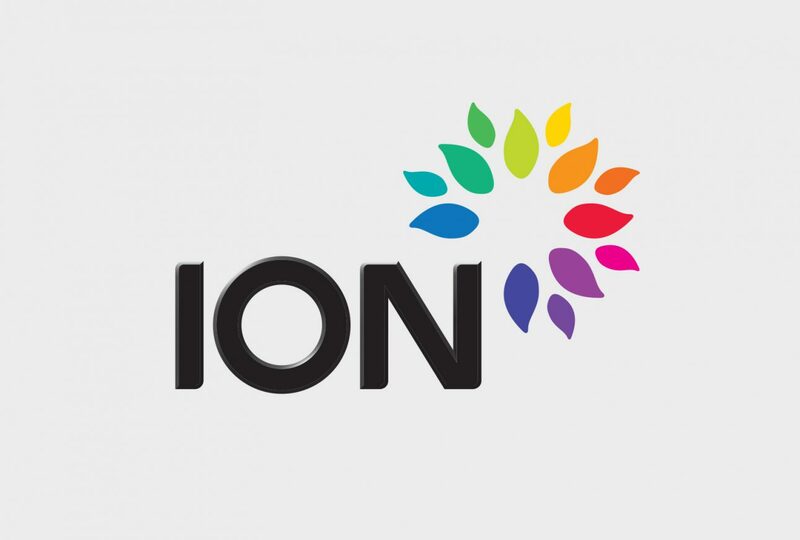 The new branding was just the start for ION. We took this brand much further and devised on- and off-line collateral including website, advertising campaigns, brochures. Even t-shirts. “Since I come from the background of sales and customer service-not marketing, working with a design agency was something completely new and out of the ordinary for me. 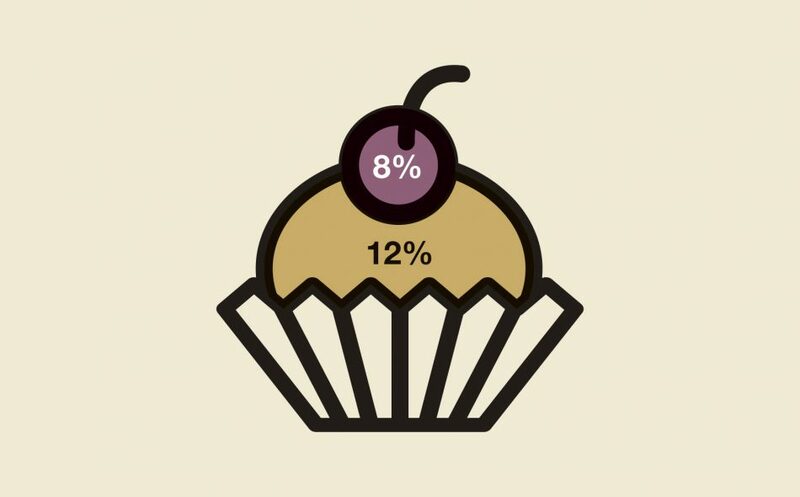 But when I was assigned a very important project that required creating a new brand that blended with our existing corporate image, I knew I needed help.